The Duke Of York is a large, comfortable and well-appointed pub with a good range of beers, excellent "gastro-pub" food, sofa areas for relaxing and friendly staff. There is also an outside seating area. 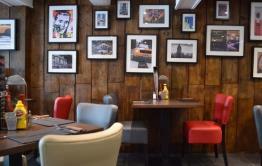 A new pub and dining room situated in the heart of Surbiton serving fresh food all, every day. 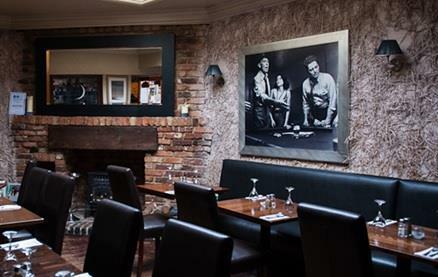 Thanks to our constantly updated menus, Steak Nights on Thursdays and the best home cooked Sunday Roast in town – we are fast gaining a reputation as THE best food and pub in Surrey. 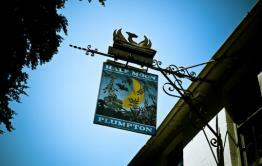 Our aim is to source local food and serve in a great pub atmosphere with great service. 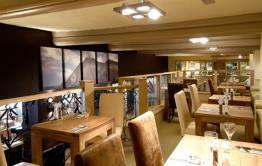 We are ideal for parties for which special menus are available. We have a superb range of real ales, lagers and a fantastic wine list. Outside seating and smoking area available too. Children are most welcome at The Duke of York and we have a special menu just for them. Remember we can also arrange a party for you and provide a set menu tailored to your requirements . So don't hesitate to call us and find out what we have to offer! Be the first to write a review and share your experience at The Duke of York - Surbiton with other diners.